Hwa Lean Chinese Herb Trading is a Chinese medicines supplier and online marketing store which located at Bayan Lepas, Penang, Malaysia. Our excellence service is to provide an convenient online shopping experience by offering the quick access in our websites and everyone’s mobile App. 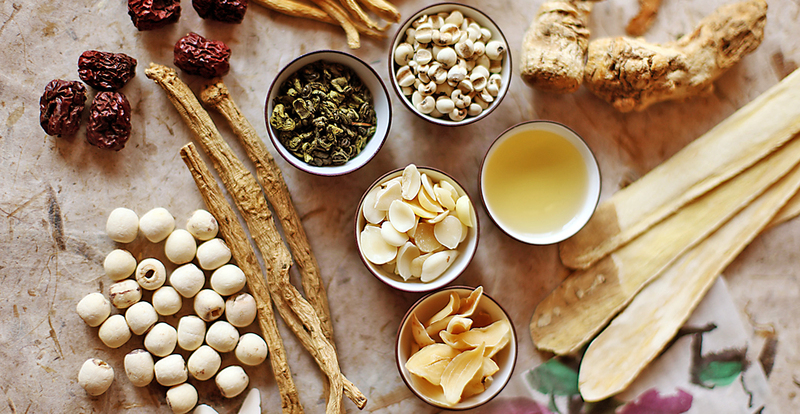 We offer the most extensive and complete series of traditional Chinese herbal products in our store, such as Gingseng, Cordyceps, Wolfberry, Bird Nest, Pearl Powder,Red Dates, Bak Foong Pills We strive towards service excellence while keep our focus more on after sales-services to get a best quality services and products. This is our mission to achieve the superior performance and greater efficiency in the long-term success of our company. Contact us and try our online shopping services now! Hwa Lean has the right solution to cater for your every requirement.